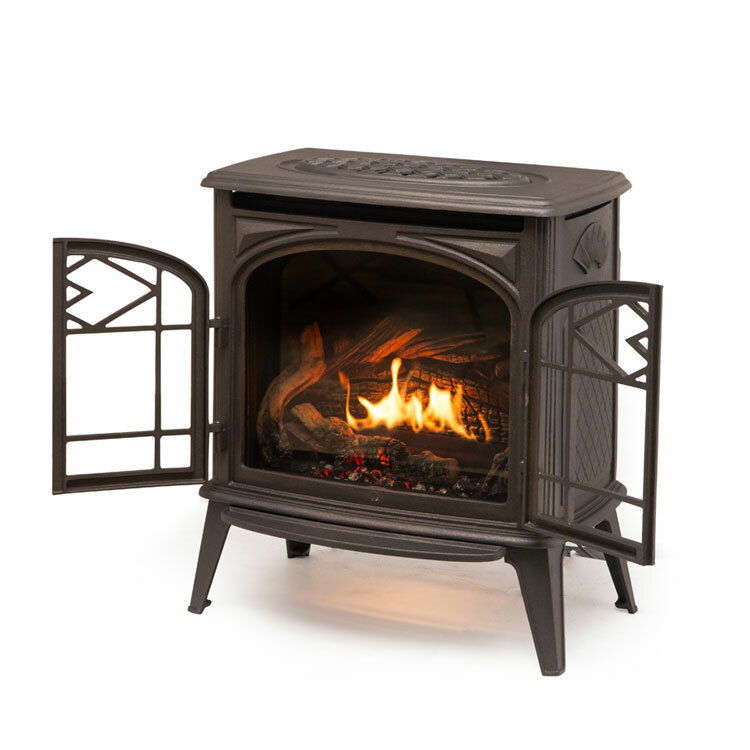 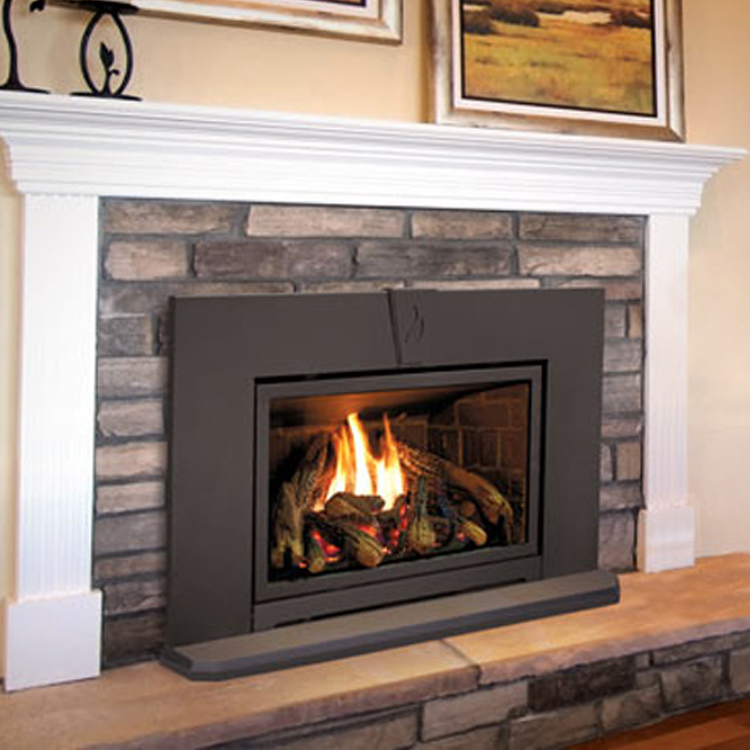 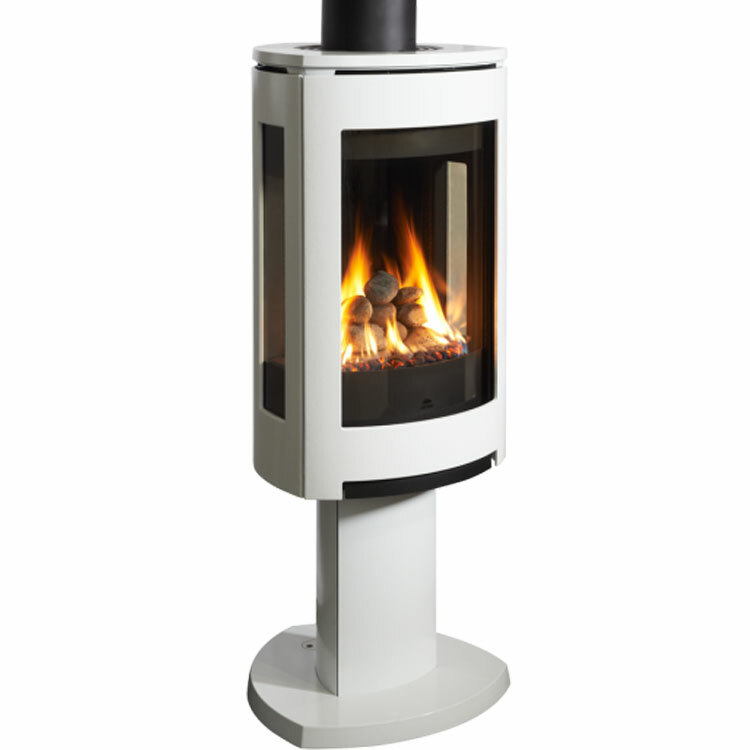 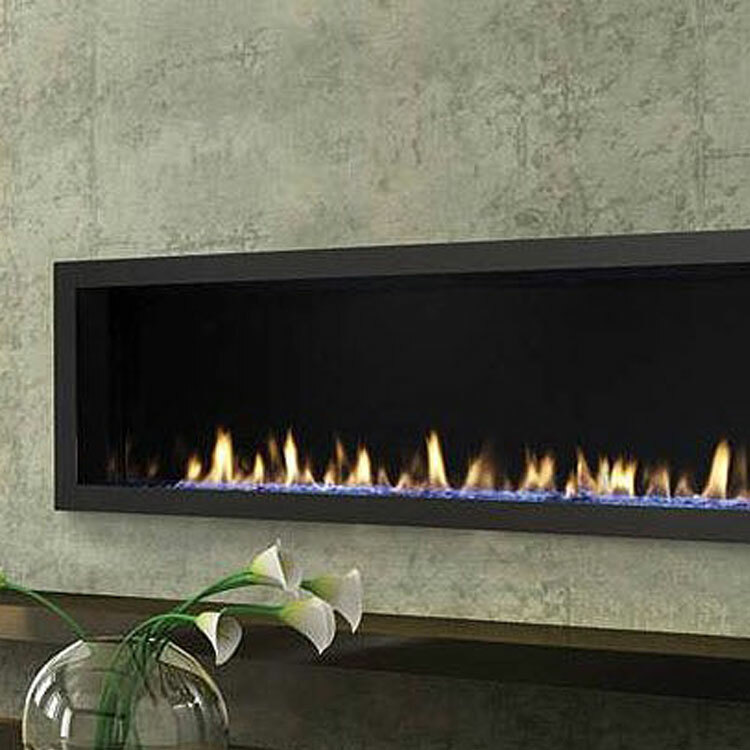 The Archgard 31DVIM33C gas insert offers an incredible view of wall to wall flames. 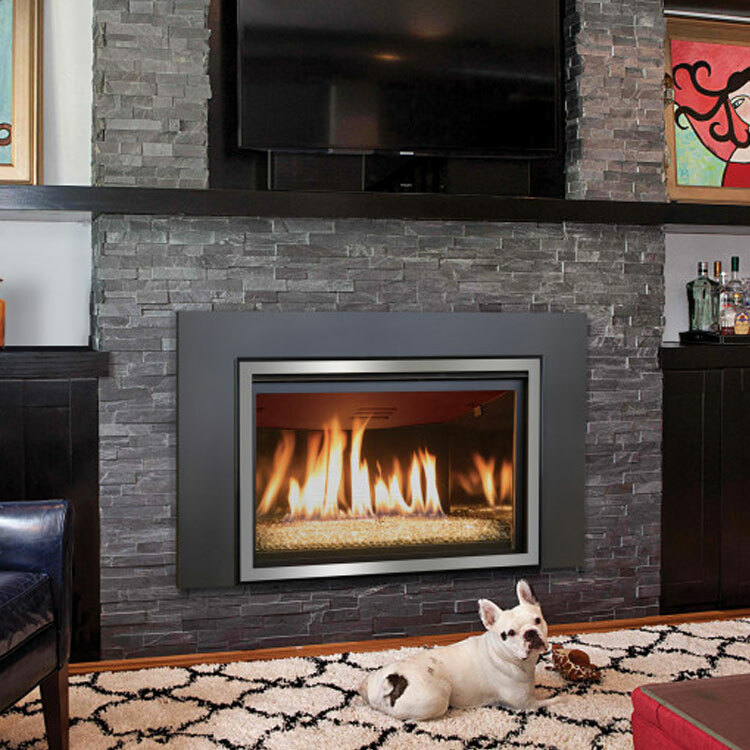 With Archgard’s eye-catching gas inserts, you can bring radiance and warmth to your home easily. 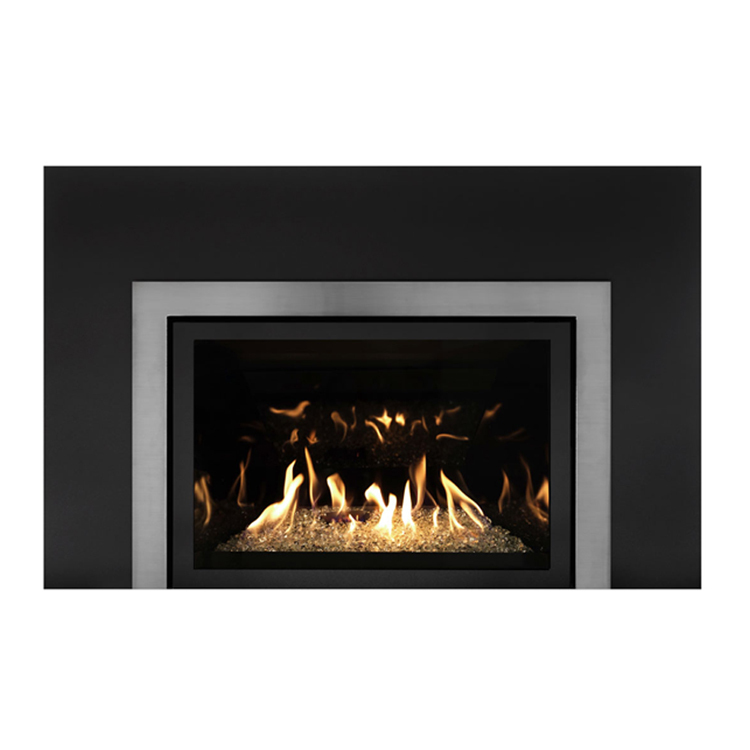 The Archgard 31-DVIM33C gas insert offers an incredible view of wall to wall flames in a contemporary clean face design.